Good Morning to you all! So glad you could join me this fine, crisp and cool day. I wanted to share some of my latest Farmhouse hand painted signs. I know you will enjoy them as much as I do. This vintage type feed sign sold in a shot. I need to make another, it was fun to paint and I can switch up the colors for a entirely new look. Sometimes the simple signs are just as enjoyable to create. No design, just lettering with a cowboy feel. 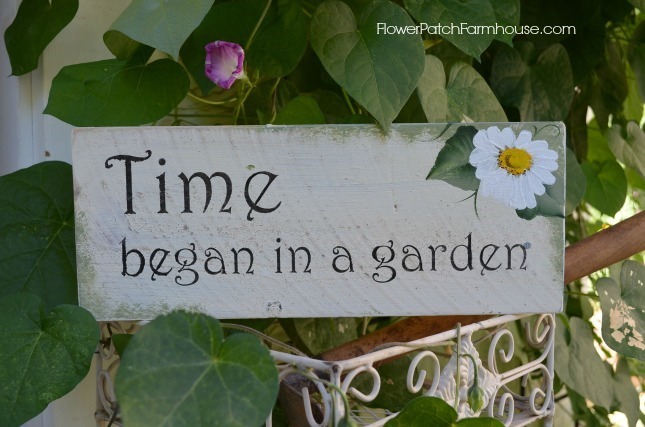 Garden signs are always in style. 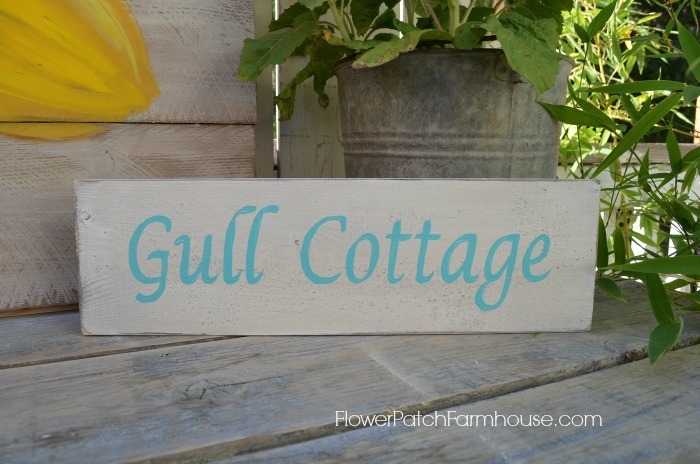 The simple daisy fits this sign to a T.
Gull cottage was a custom order and the soft aqua so fitting for a coastal design. My roses are fading but he deer have finally arrived this week, they have been helping me to prune them back. I think they like them as dessert. I was able to pick a few to bring inside before they ate the blooms..
Tucking it in in expectation of plenty of snow..
And I am prepping raised straw bale garden beds for next Spring.. 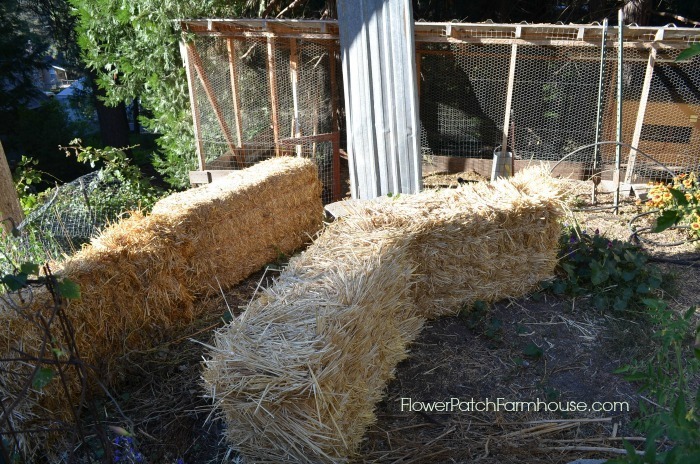 These will be filled in between with rich chicken debris enhance compost. 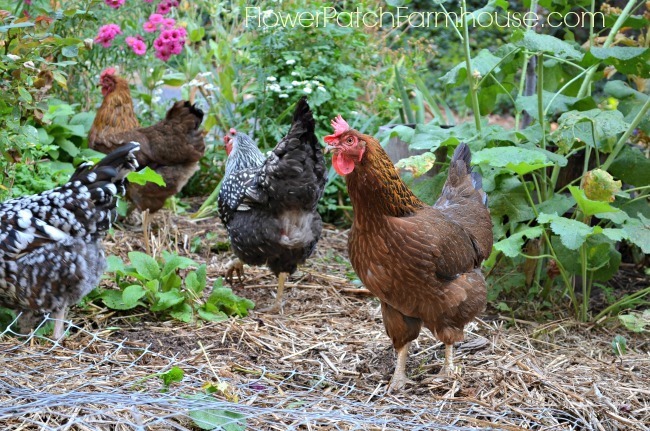 These ladies are enjoying their recent free ranging opportunities. I got one lone egg today.. Your roses are breathtaking. Just beautiful. 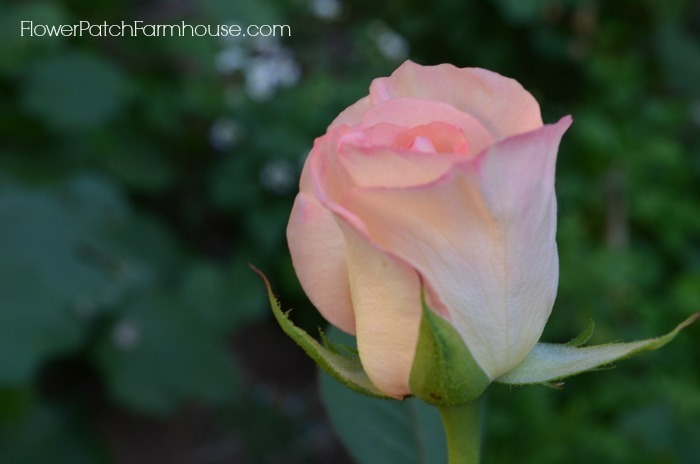 I love answering gardening questions to the best of my ability. My first piece of advice is great soil makes easy growing. 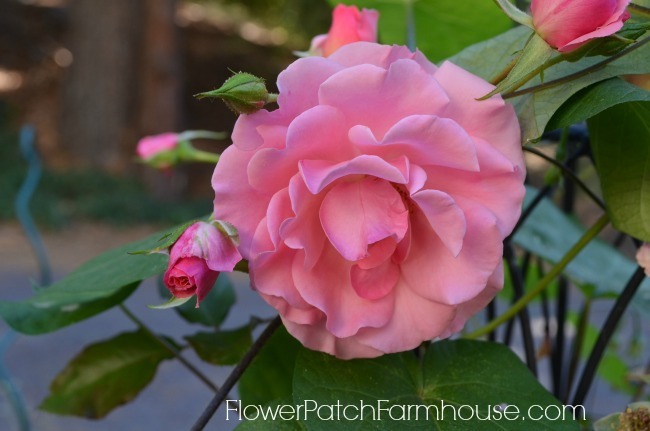 Amend your soil thoroughly and it will go far in helping roses thrive. Pamela, Your signs are so nice. 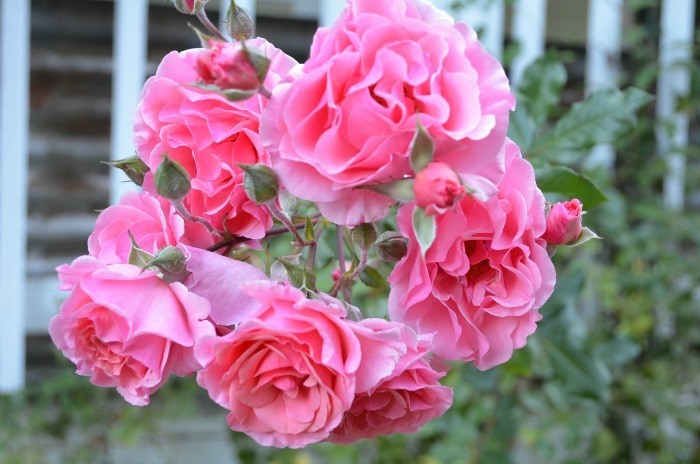 The roses you saved are beautiful in pink. Our deer stay away from our yard because we have a dog. We are lucky for sure. the neighbors dogs used to do that for me but they moved. I have had issues for the last two years but my Sprinkler Scarecrows did the trick of keeping the deer at bay. This year I am not sure why they were so scarce though we have a theory it could’ve been the bears have been very thick this year. 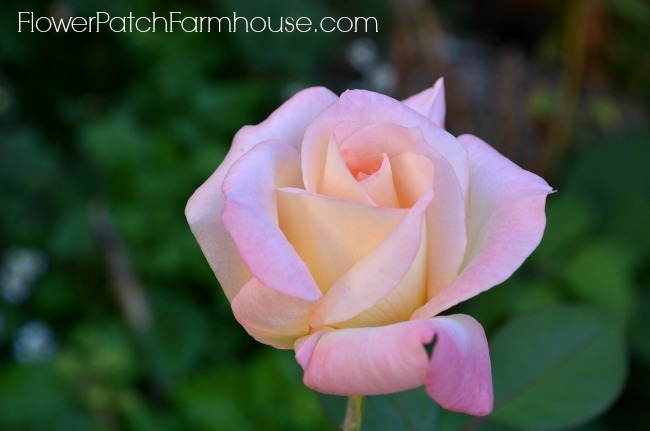 I love my roses, it is sad this is the last of them until next June, sniff. Your signs are very attractive – like the one with the rooster and hen. Last week for swimming here – the temps have dropped to the low sixties at night. Thank you, Donna. I am attempting to widen out in my rooster and hen painting so come on back for more. We have had a fire in the woodstove everyday for the past week. Our swimming weather is LONG gone. We need precipitation but I am hoping for rain instead of snow until December or so, but we have had it come as early as the first week of Oct. Your signs are very cute. Lovely signs – I am visiting via Cozy Little House.